Exomotive - US Manufacturer of Exocars & Kit Cars | Fresh out of the mold! Fresh out of the mold! 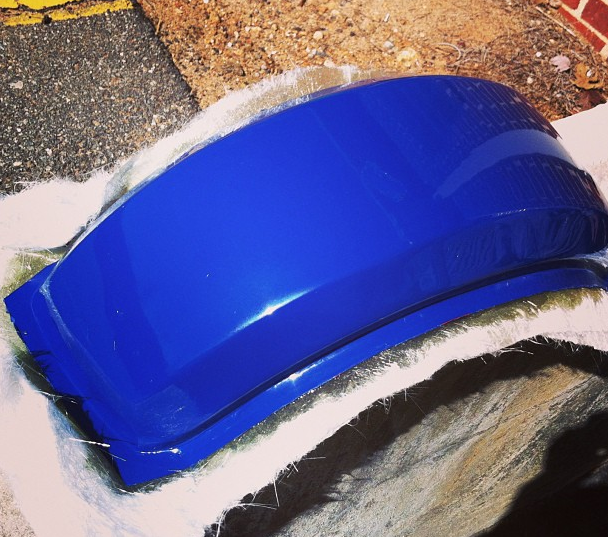 Ultramarine Exocet fender just out of the mold, still covered in release agent.